support team and event participation for females within Indiana. Parents, coaches and athletes, please fill out our registration form to receive information about female wrestling in the state of Indiana. We keep your information private and use it to contact you directly (no commercial third parties!). 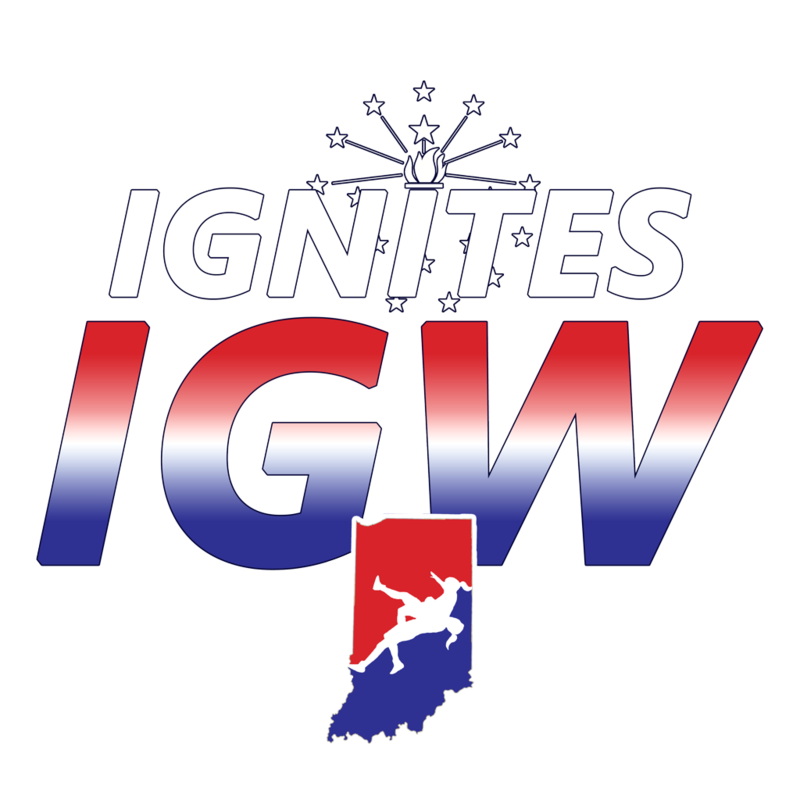 On the form is the opportunity to opt-in to our newsletter and to indicate your interest in participating on our all-girl, all-star IGNITES National Team.